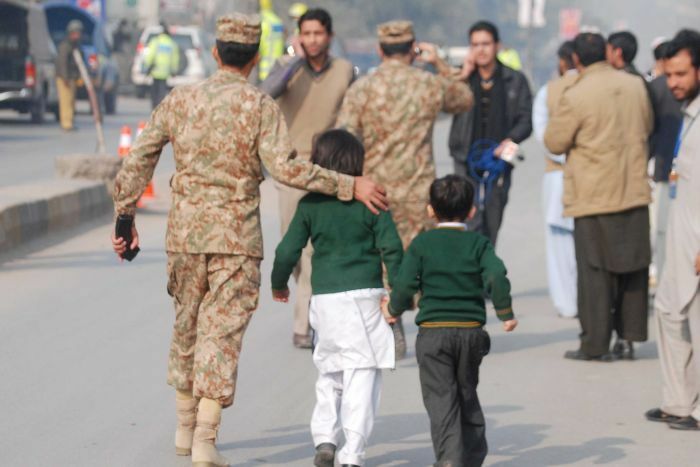 At least 126 people have been killed and 122 injured in an attack by Taliban militants on a Pakistani high school. More than 100 of the dead were school children, director of information for the chief minister’s secretariat Bahramand Khan said, adding that the death toll could rise. Hundreds of students and teachers were taken hostage in the bloodiest insurgent attack in the country in years. Education should unite not separate the nations. We learn history to know how stupidly we fought one another and not to repeat the same mistakes again.